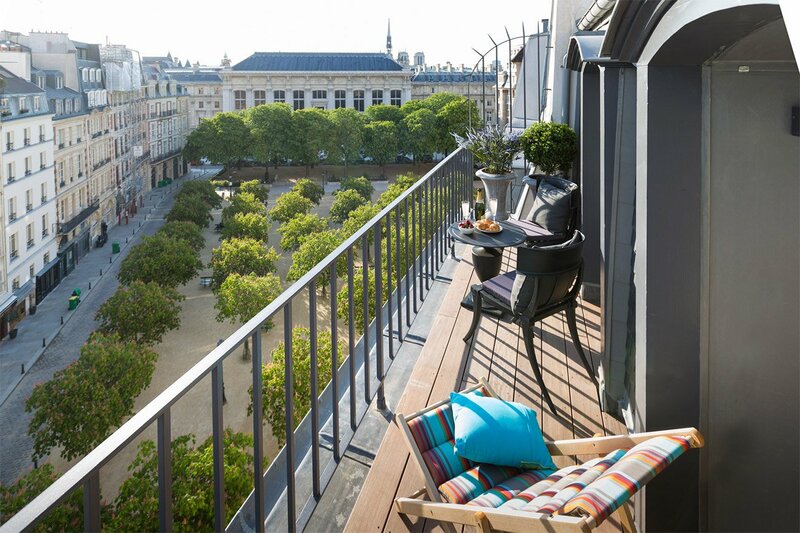 "Place Dauphine is a magical place and exceeded our expectations! We brought our six year old daughter with us and she loved every inch of Paris and Place Dauphine, especially going to get a fresh baguette every morning downstairs! Thank you Paris Perfect for restoring such a beautiful place and giving us memories for a lifetime! Can't wait to return!"